415 Group is pleased to announce that it has been selected as one of The Plain Dealer Top Workplaces 2015. The Top Workplaces are determined based solely on employee feedback. The employee survey is conducted by WorkplaceDynamics, LLC, a leading research firm on organizational health and employee engagement. The Plain Dealer published the complete list of Top Workplaces on June 21, 2015. To view our profile, click here. 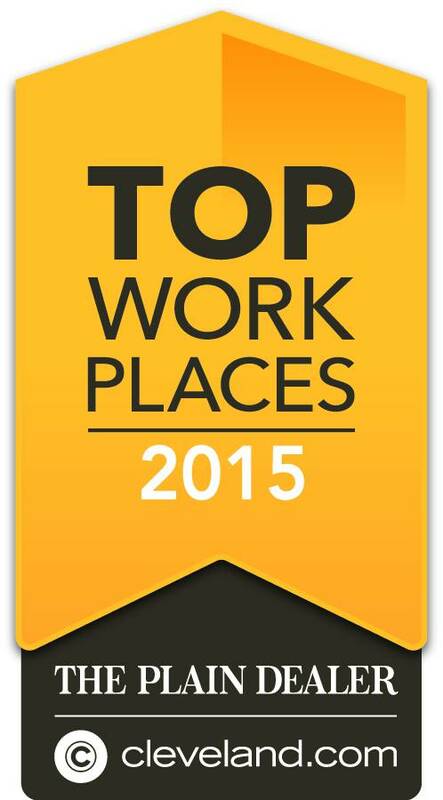 Or click here to view the list of 2015 Top Workplaces.